MD5/SHA1 hash checks at all times for ensuring file integrity integrity. Timestamps are preserved on files. Partial syncs supported on a whole file basis. Copy mode for new or changed files. One way sync to make a directory identical. Check mode – hash equality check. Can sync to and from network, eg two different cloud accounts. Optional FUSE mount (rclone mount). 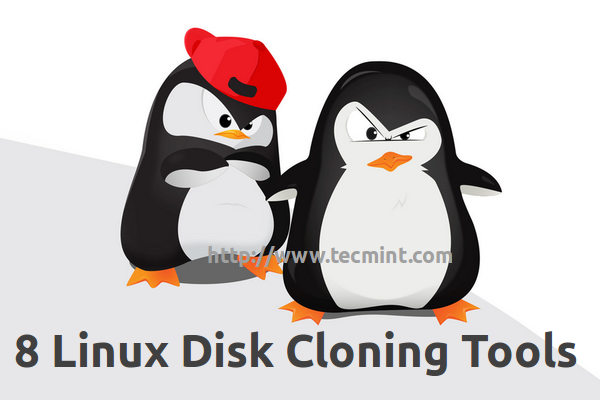 The installation of rclone can be completed in two different ways. The easier one is using their installation script, by issuing the following command. What this script does is to check the OS type on which it is ran and download the archive related to that OS. 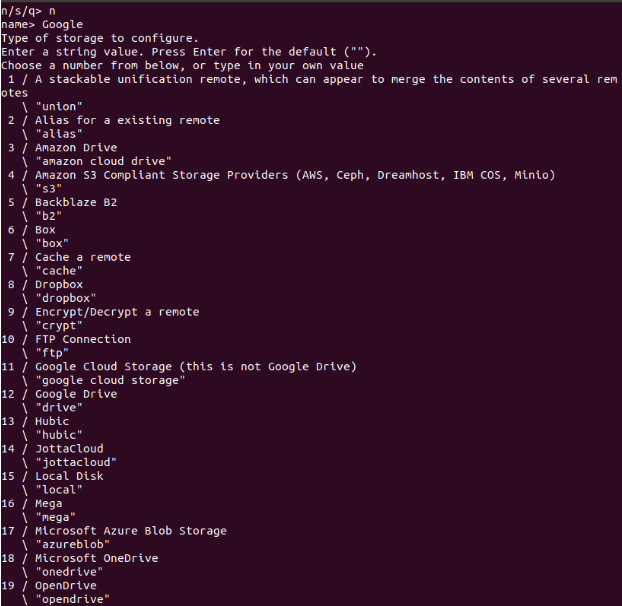 Then it extracts the archive and copies rclone binary to /usr/bin/rclone and gives 755 permissions on the file. The second way to install rclone is by issuing the following commands. Now copy the binary file and give it executable permissions. Next what you will need to do is run the rclone config to create your config file. It will be used for authentication for future usage of rclone. To run the configuration setup run the following command. I have named by connection “Google” and selected “Google Drive”, which is under the number 12. The rest of the questions you can answer by simply leaving the default answer, which is an empty “”. When asked to, you may select “autoconfig”, which will generate all the required info to connect to your Google Drive and give rclone permissions to use data from Google Drive. If you want to sync some data between directories, you should use rclone with sync command. In this case the source is synced to destination, changing the destination only! This method skips unchanged files. Since the command can cause data loss, you can use it with “–dry-run” to see what exactly will be copied and deleted. The content from the source, will be moved (deleted) and placed on the selected destination. To create a directory on destination. Each of rclone commands can be used with different flags and includes its own help menu. For example, you can do a selective delete using the delete option. Lets say you want to delete files larger than 100M, the command would look like this. rclone is a powerful command line utility to help you manage data between different Cloud storage providers. 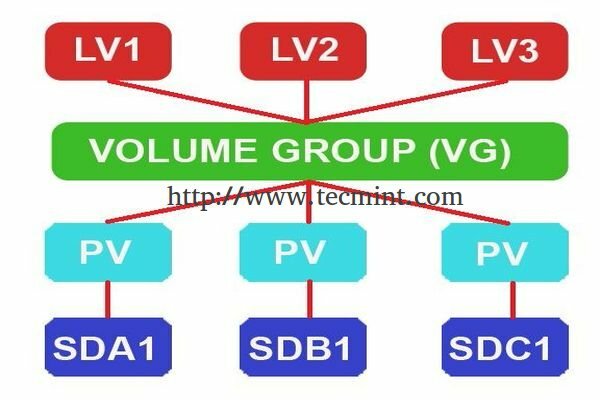 While in this article we scratched just the surface of rclone capabilities, there is much more to be achieved with it especially when used in combination with cron service (for example).